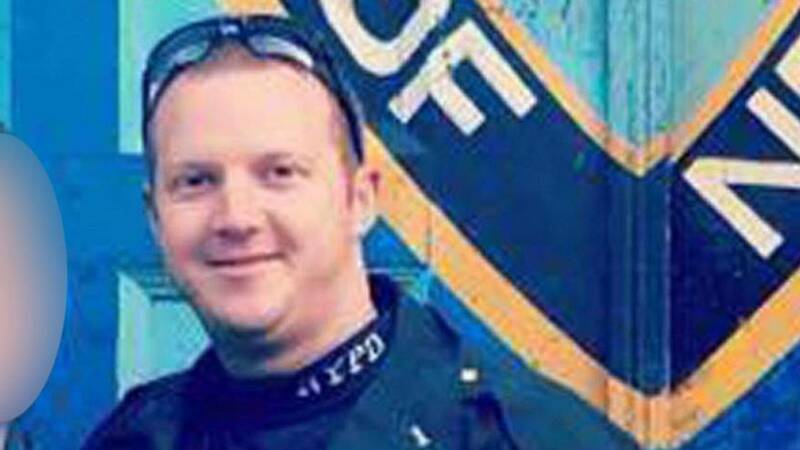 An NYPD officer was hailed a hero for shooting the man accused of killing eight people and wounding at least 11 others after he drove a rented truck into pedestrians in Manhattan on Tuesday (October 31). New York City councilman, Joe Borelli, identified the police officer as Ryan Nash thanking him for his service. According to the New York Daily News, Nash was attending a call at a high school in lower Manhattan when he rushed to the scene after the suspect crashed the truck into a school bus nearby. Nash shot the suspect after he refused to drop his handguns, which police later identified as a paintball and a pellet gun. The suspect was hospitalised and is pending charges.